Im back with new template for PB market. 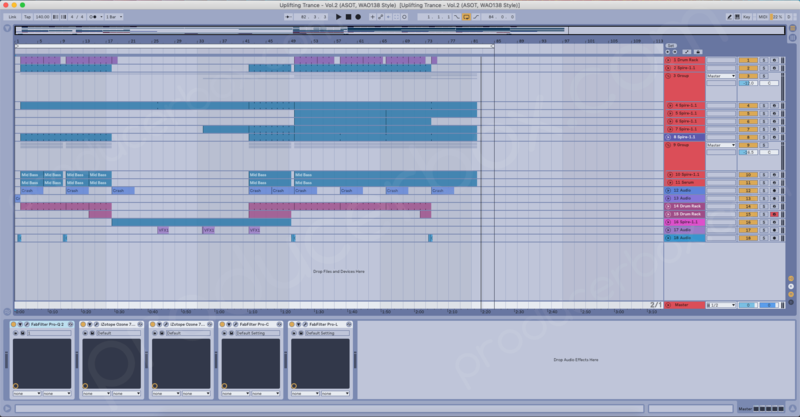 At this time it's a new Uplifting Trance template for Ableton Live 10 (Only 64 bit). This track was inspired by artists such as Photographer, Harmonic Rush and other artists who made strong vibes. 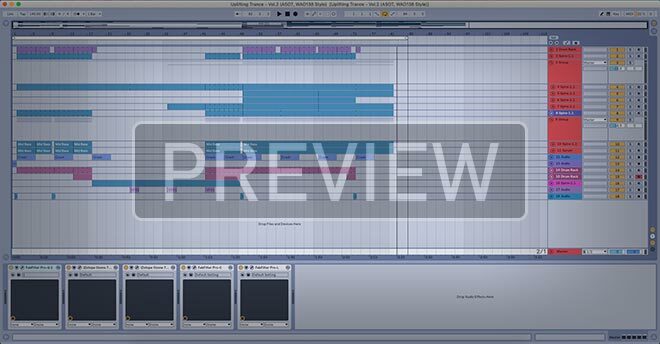 Choose this item to your collection and you can see how we make this sound Enjoy! If you have any questions and for template support you can use comments or send direct email via profile.